This post is sponsored by Reynolds KITCHENS® but the content & opinions expressed here are my own. Eeek! Another birthday for the books. I'm 28! If I could say something to my younger self it would be: identify your passion & listen to your heart, regardless of what society says. After all, you know yourself & your potential better than anyone else out there. If you're new to my blog, heyyyy! 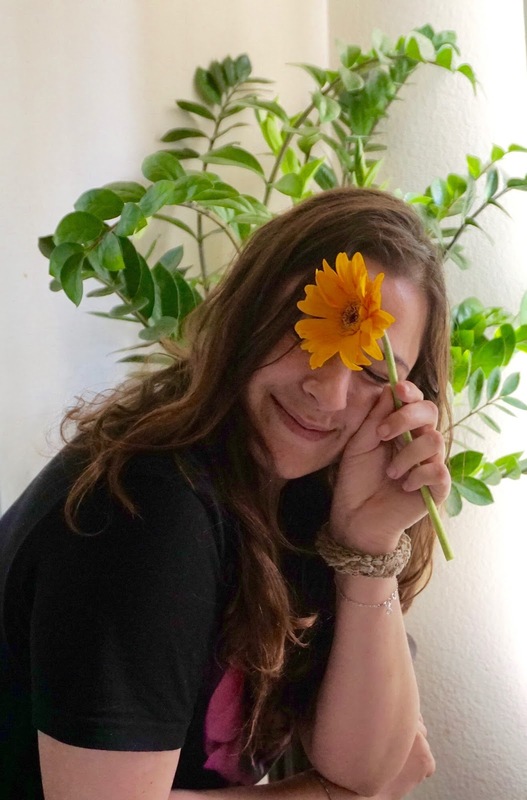 I'm Carmen, a full-time San Diego lifestyle blogger, social media consultant, & entrepreneur. I quit my corporate job as a social media coordinator for a timeshare company in June of 2017. I left behind a stable 40-hour per week job for the completely sporadic world of self-employment. I often spend my days traveling as part of an assignment, a paid campaign, to work with a client, or simply to create content. In the past few weeks, I've hopped throughout Southern California visiting cities like Fallbrook, Oceanside, Palm Springs, San Diego, Santa Monica, Venice. It's hectic most of the time, so thank you Reynolds KITCHENS® for sending a victory box to help me remember those little victories. Even if that victory is as small as parking further away to get some extra steps in. The victory box included some sparkling apple juice, confetti, & their new Reynolds KITCHENS® Quick Cut™ Plastic Wrap. Extra steps means confetti, right?! 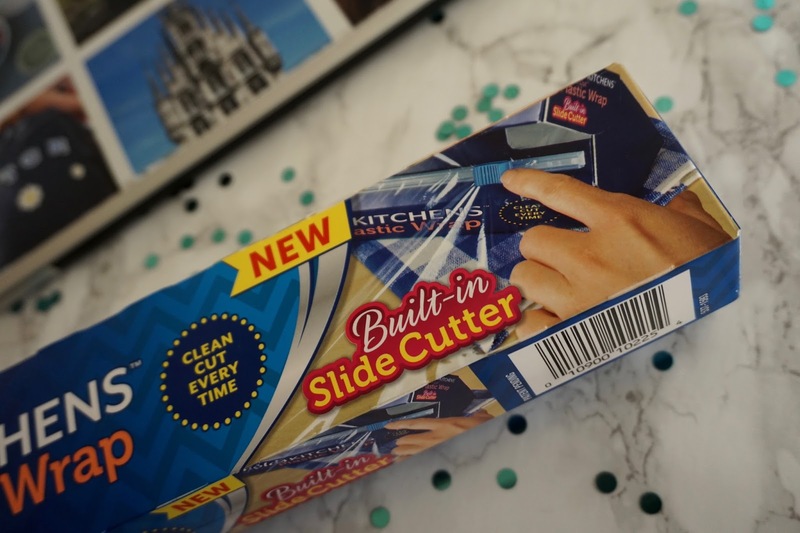 Reynolds KITCHENS® Quick Cut™ Plastic Wrap comes with a built-in slide cutter to ensure a clean cut every time as well as a Starter edge™ to make it easy to find the start of the roll. It's the little things. Use plastic wrap strategically & it can help you in more ways than one. 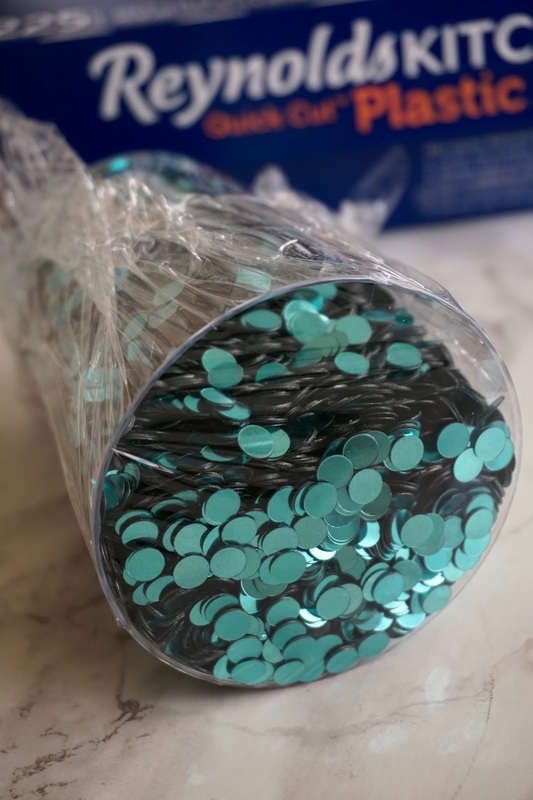 Here are three of my favorite plastic wraps hacks to make life easier. 1. Cover your phone or tablet in plastic wrap to guard it against splatter, liquid, or residue when cooking. The touchscreen is fully functional even with the plastic wrap around it. This will save you the hassle of cleaning flour from your phone after trying to make fresh bread for the first time in four years. 2. Have you ever traveled a long flight only to find that your shampoo leaked all over your toiletries & now it's just a gross, sticky mess? Place a piece of plastic wrap under the caps of your shampoo, conditioner, lotion, or any liquid to prevent leaks & spills while traveling. This one is a lifesaver! 3. Wrap the stem of a banana in plastic wrap to slow down its ripening process. Bananas naturally produce ethylene gas while they ripen. The plastic wrap almost acts as a greenhouse to contain the ethylene gas. Without the plastic wrap, the ethylene gas spreads to the rest of the fruit, ripening it that much faster. Check out the store locator so you can experience Reynolds KITCHENS® Quick Cut™ Plastic Wrap for yourself. Which tip was the most useful to you? Do you have other plastic wrap tips? 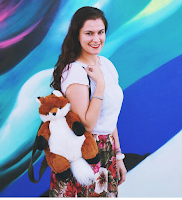 28-year-old Carmen loves dogs & blogging & writing. Although some things have changed, I am very much myself - just older, more experienced, more memories. What are your thoughts on birthdays? I'd absolutely love to hear your thoughts!